At Sokoloff Lawyers, we believe you should never worry about the cost of litigation - this is why we charge on a contingency fee basis. Our transparent communication helps our clients be fully aware of the fees before beginning the process of litigation. Sokoloff Lawyers offers free opinions and free consultations and, if you are unable to come to us, we will visit you at your location of choice to fully understand the nature of your case. We also offer help with injury claim services in over 30 different languages to eliminate any confusion that may stem from language barriers. When you are injured in a motor vehicle accident, you suddenly face a number of obstacles that can seem impossible to overcome. You are likely concerned, scared and worried about what to do next. How will you get the insurance benefits you need to get medical treatment? How will you support your family when you are unable to work? Where Do You Begin filing Your Personal Injury Claim? Sokoloff Lawyers will be your advocate and help you through this difficult process. 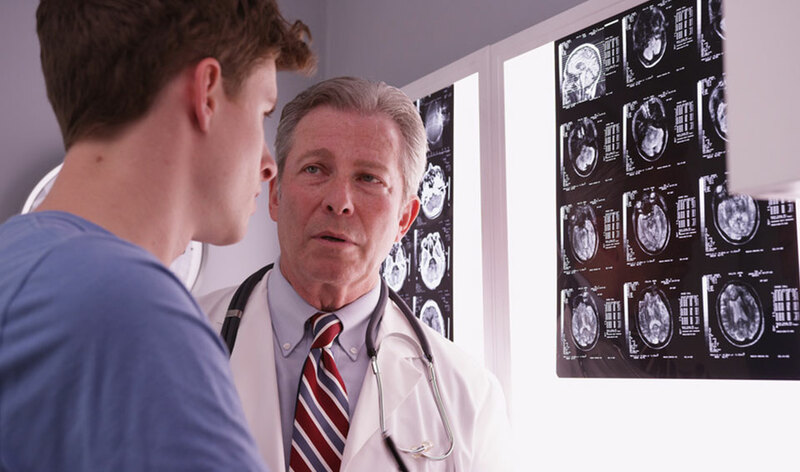 Brain injuries sustained from serious accidents involving head trauma can affect an individual for a lifetime. If you have been injured in an accident and have suffered a head injury, traumatic brain injury (TBI) or another injury as the result of trauma to the head, you can turn to the legal team at Sokoloff Lawyers for support during the litigation process. The sudden loss of a family member or loved one creates emotional and financial tensions between families. While no amount of compensation or benefits can ever justify the loss of a loved one, obtaining benefits for your family can give you the financial support you need. Sokoloff Lawyers will provide compassionate legal representation and help you with the legal aspects of your case. Many workplaces have benefits available for people who become disabled. Long-term disability (LTD) benefits may be available through your insurance in the event that you become ill or are unable to work because of a disability. If you need to file a claim or have questions about an existing claim or dispute, you will need a lawyer’s help. 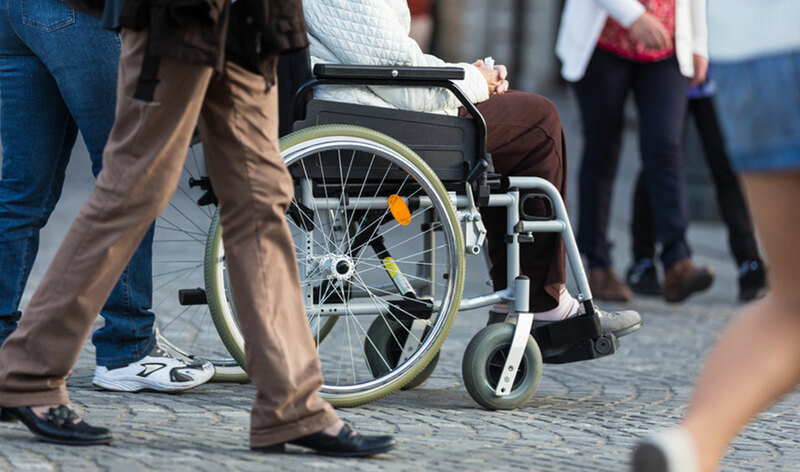 Sokoloff Lawyers has a proven track record handling LTD cases and disability benefit claims in Ontario and will advocate for your best interests. Inquire about the personal injury claim services offered through our firm. 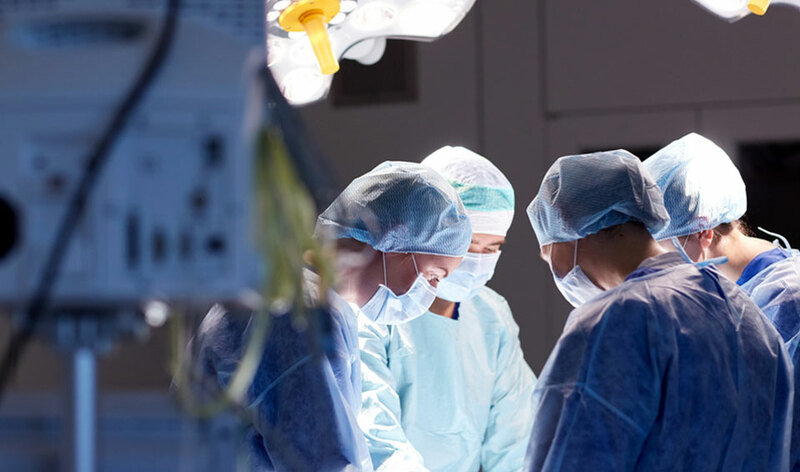 At Sokoloff Lawyers, we possess extensive experience in offering an in-depth approach to catastrophic injuries through our personal injury claim services. We have built our reputation on our ability to assist clients who have suffered a brain or spinal cord injury. Our insight and probing questions help us to understand your life prior to the accident and the effect the accident has had on you and your family. Brain injuries, for example, are often not fully understood by those around you because they are not always easily seen or detected. If you see changes in an injured person’s personality, memory, and judgment, call us. Accident Benefits are available to anyone involved in a motor vehicle accident regardless of who caused the accident. These benefits are occasionally referred to as no-fault benefits. In order to protect your entitlement to Accident Benefits immediately, notify your insurance company of the accident. If you or a loved one has been injured, or a fatality has occurred, you have a right to assistance from your own insurance company. 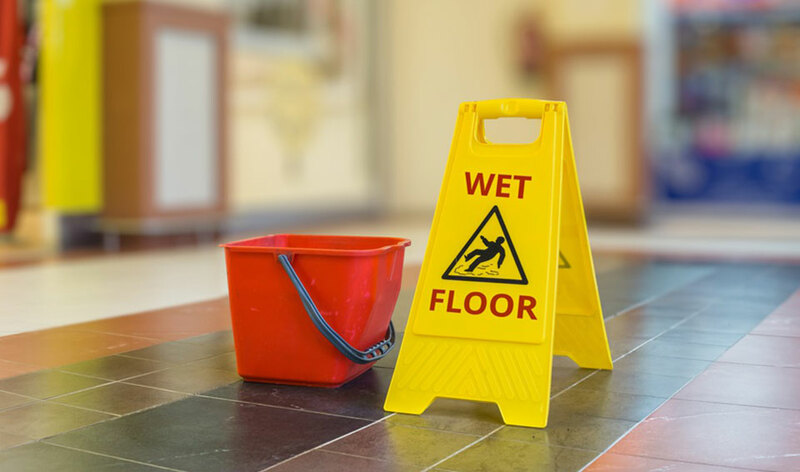 Slip and falls can occur in any setting — on a sidewalk, an establishment or any type of property. All it takes is one act of negligence for someone to become injured. At Sokoloff Lawyers, we represent people who have been injured in slip, trip and fall accidents in Ontario. 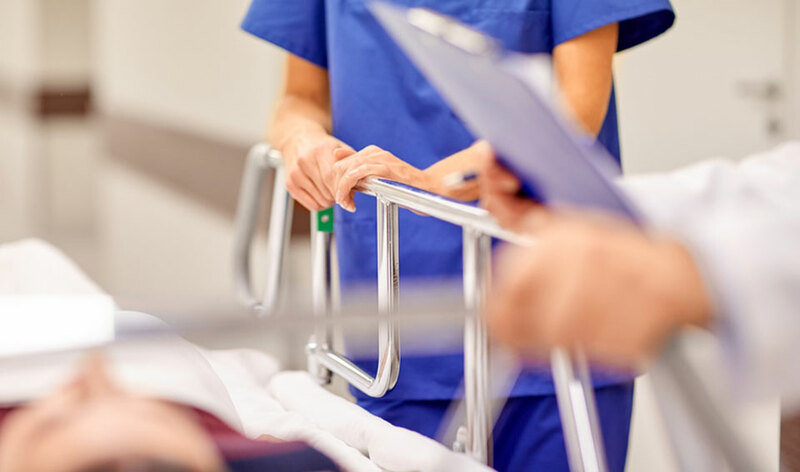 Whether you have suffered a fracture, broken bone or other serious injury that requires medical attention, our team will advocate for your legal rights. 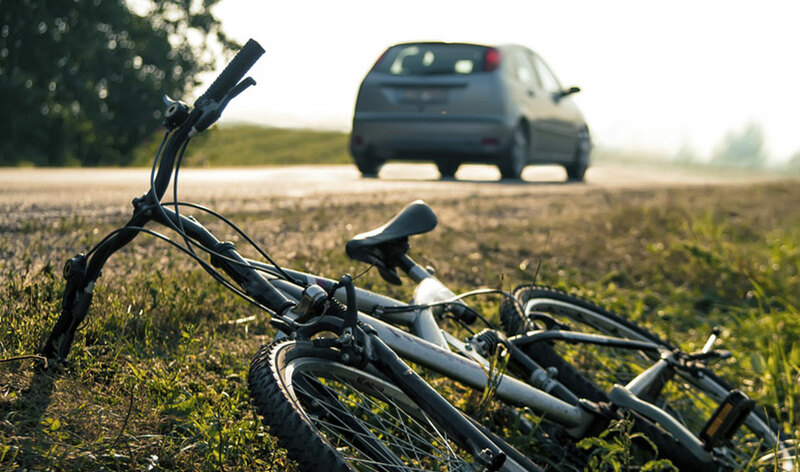 Being the victim of a bicycle accident is overwhelming, especially when you are left with serious injuries that you have to cope with. 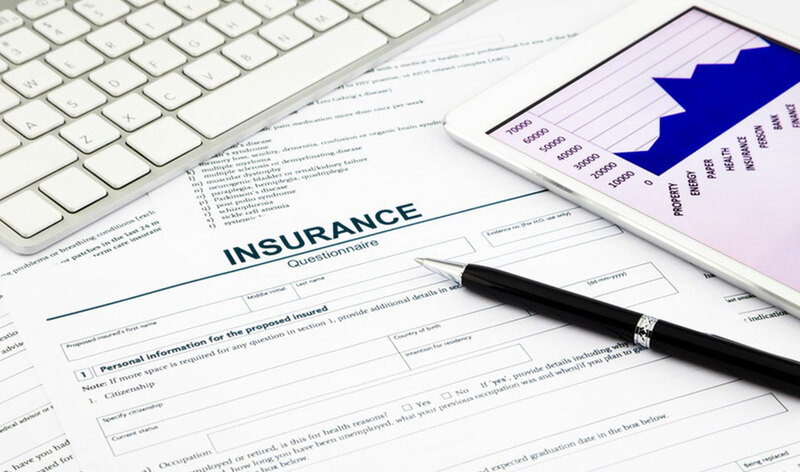 Instead of trying to handle legal and insurance issues on your own, you can let an experienced lawyer at Sokoloff help guide you through the process. At our firm, we assist people who have been seriously injured through offering extensive personal injury claim services and are committed to providing high-quality legal representation. Public transportation accidents occur frequently, and even the smallest accidents can result in multiple people facing injuries. 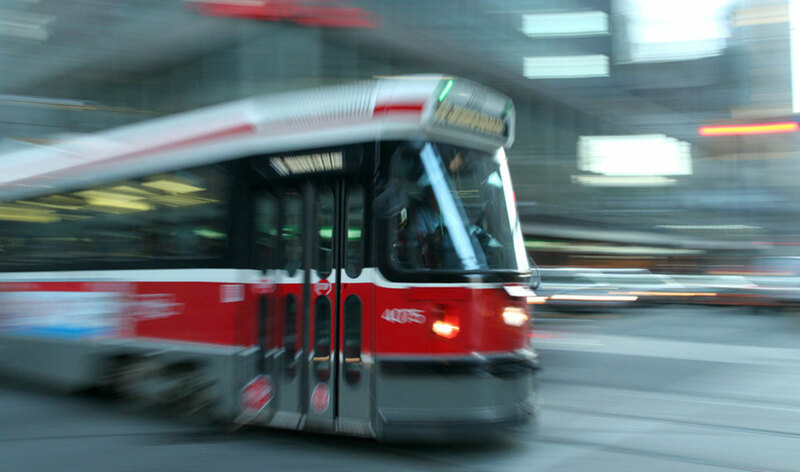 If you have been injured on the bus, subway, street car or any other form of public transportation, you can turn to our Toronto personal injury law firm for assistance. The most serious of injuries are lifelong ones that change the dynamic of an individual’s life. Serious injuries from accidents can involve amputation, disfigurement from burns, the loss of use of arms or legs, and more. If you or a loved one has been involved in an accident and you are owed compensation and benefits for your injuries, the skilled team at Sokoloff Lawyers can offer comprehensive help through personal injury claim services and will guide you through the legal process. Serious accidents can cause debilitating injuries, leaving you and your family to deal with the physical, emotional and financial challenges that come after an accident. 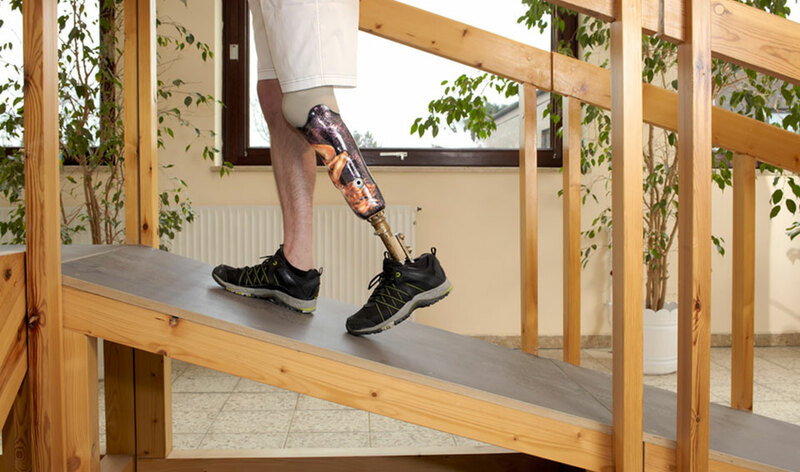 In a legal claim, obtaining accident benefits or disability benefits can be one of the more challenging tasks, especially if you do not have an experienced lawyer helping you through this process. At Sokoloff Lawyers, we are committed to providing our clients with both comprehensive personal injury claim services and assertive representation. 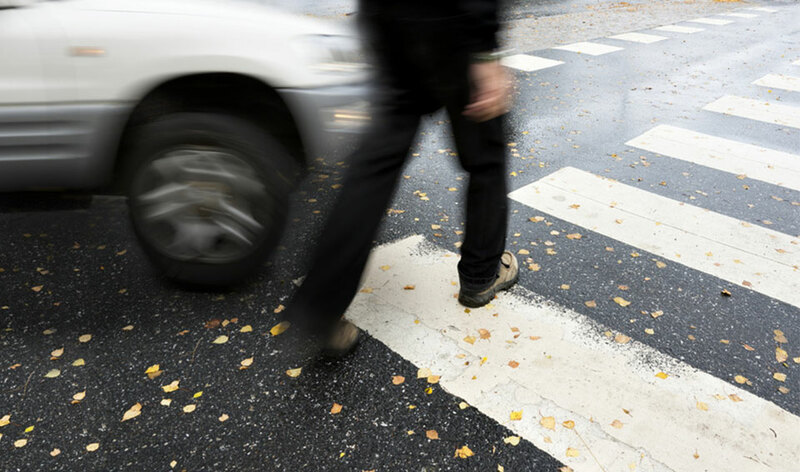 Identifying negligence in a motor vehicle accident can be challenging, and when the driver is unidentified there are even more complexities presented in the case. 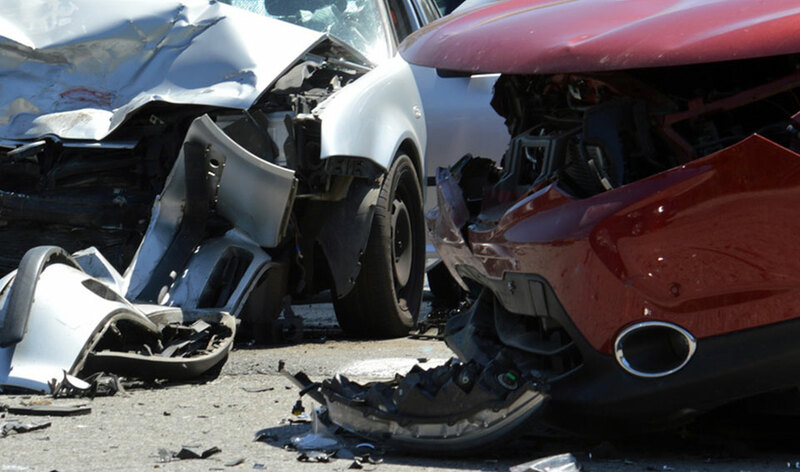 Sokoloff Lawyers represent motor vehicle accident victims and those who have been involved in hit-and-run cases, including fatalities. When you are faced with a challenging time, you can count on our team to help reach an appropriate settlement or verdict for your case.